After raising $1.1 billion in new capital, Chinese smartphone maker Xiaomi has been valued at $46 billion. This means it’s worth more in the eyes of investors than even over-performing Uber (currently valued at $41 billion) and is now the most valuable venture-backed tech startup in the world. That’s not only testament to the company’s growth — sales are up by 300 percent year on year — but it even managed to produce a small profit of $56 million last year. Dedicated apps have kept customers loyal (and offered alternatives to Google services blocked in China) while its online-only sales approach has created hype and saved money on stores. 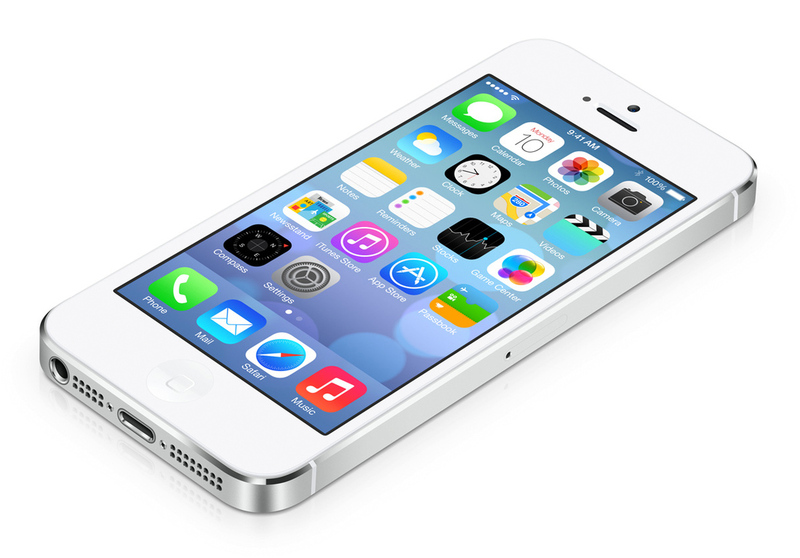 There’s just one element of Xiaomi’s business that will never be acknowledged: its debt to Apple. 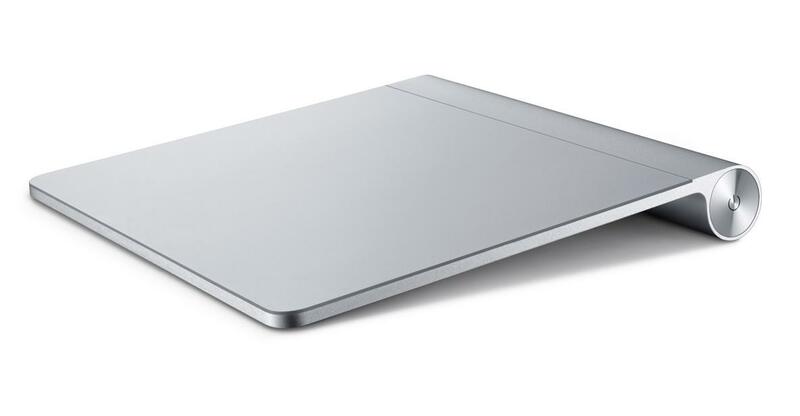 The Xiaomi Mi Router Mini on the left and Apple's Magic Trackpad on the right. 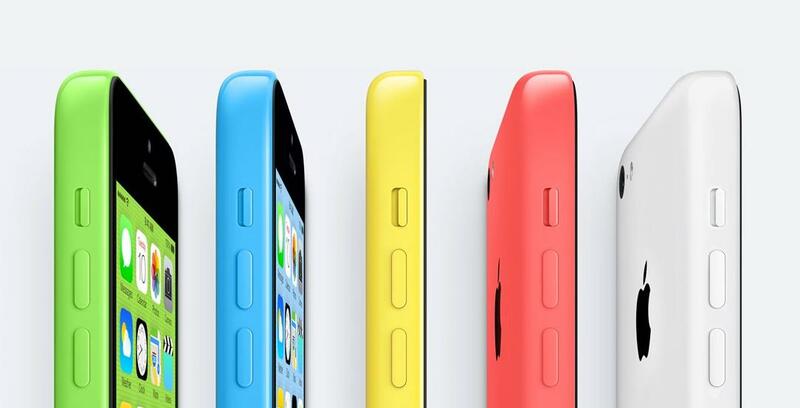 Plenty of accusations have been thrown at Xiaomi about copying Apple. So many, in fact, that executives from both companies have weighed in. Jony Ive has said that he doesn’t see the similarities between the companies' products as "flattery," noting at the Vanity Fair Summit: "When you’re doing something for the first time, you don’t know it’s gonna work, you spend 7 or 8 years working on something, and then it’s copied. I think it is really straightforward. It is theft and it is lazy." And Xiaomi’s global vice president Hugo Barra has also addressed the issue, telling The Verge back in July that the accusations were "sensationalist" before adding: "If you have two similarly skilled designers, it makes sense that they would reach the same conclusion." However, when it comes to actually comparing products; simply looking at what Apple has made and then looking at what Xiaomi has made, it’s hard not to be skeptical. Smartphones, tablets, and media streaming devices show obvious similarities, and even discounting ﻿Apple's﻿ "inspiration," Xiaomi has a history of playing fast and loose with other peoples' intellectual property. Of course, Apple has aimed similar allegations at Samsung for years without preventing it from growing into the biggest smartphone seller in the world. And though Xiaomi may be nipping at the heels of Samsung and sparring with Lenovo and Huawei, the main concern for all Android phone makers isn’t about design but shrinking profit margins in an increasingly crowded marketplace. 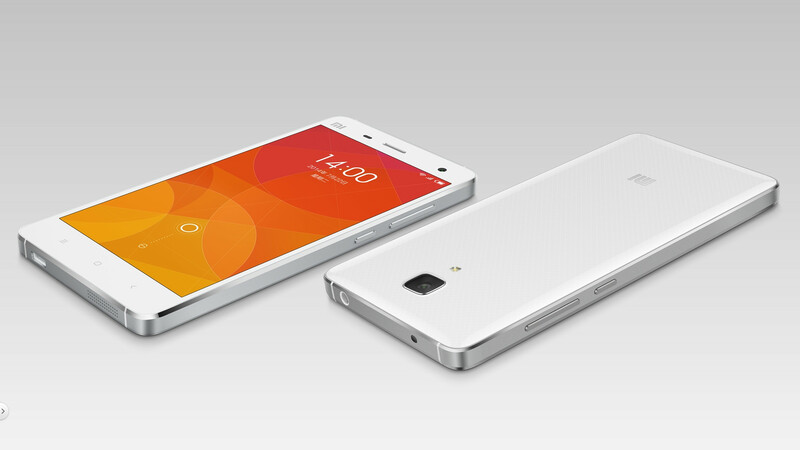 The Xiaomi Mi4 on the left and iPhone 5s on the right. 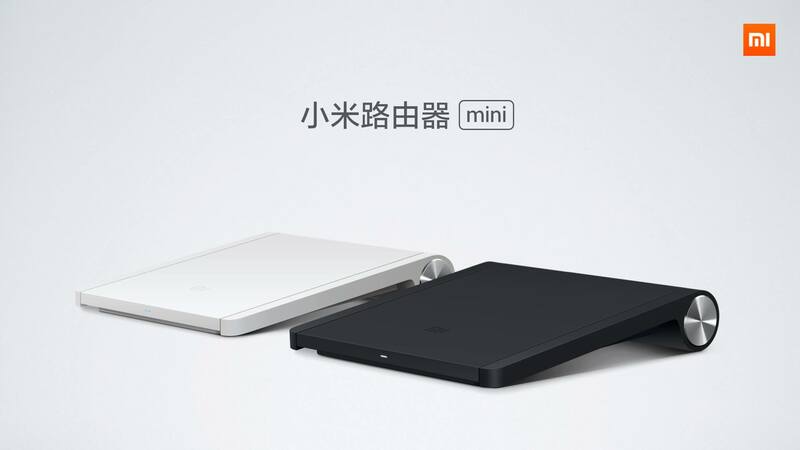 Xiaomi's media streaming device, the Mi Box, on the left. 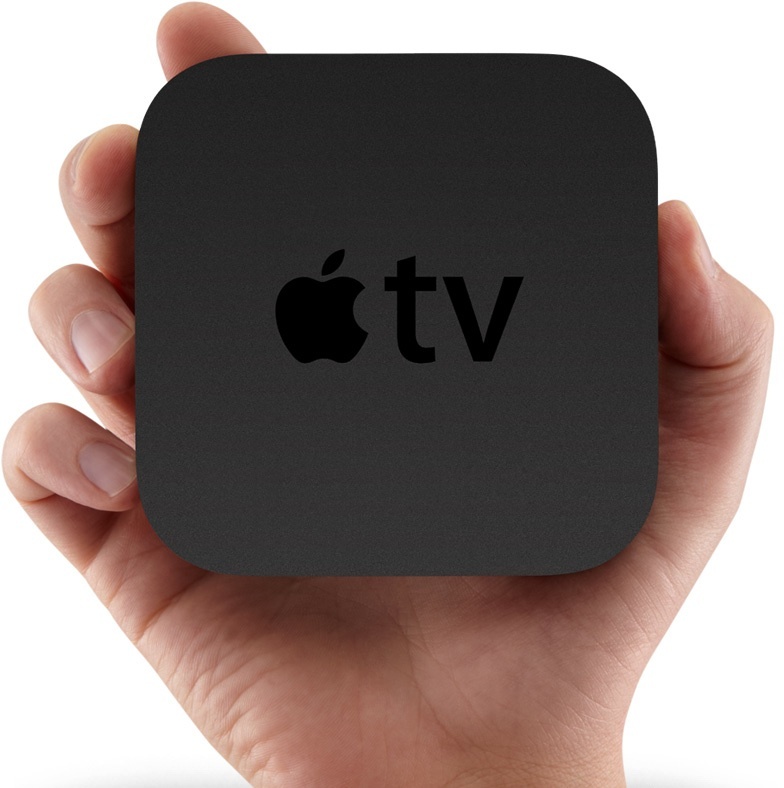 Apple's media streaming device, the Apple TV, on the right. 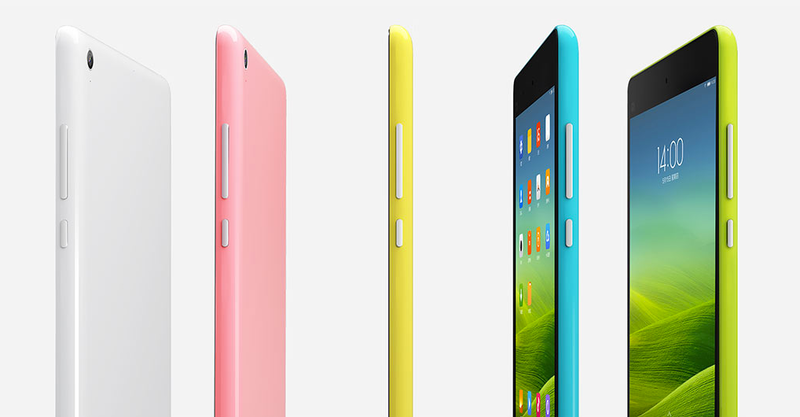 Xiaomi's MiPad tablet on the left (which has the same resolution and screen size as the iPad mini) and the iPhone 5c on the right.